You are of age 13 or older. You will be considered a Prospective member until you have met the requirements to become an Active member. 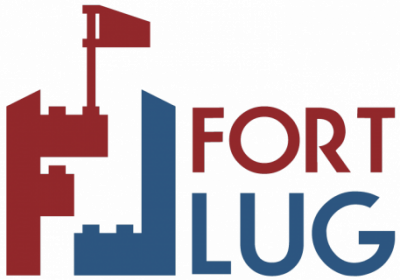 Your membership is voluntary and can be vacated at any time, either by your request or by a direct action of FortLUG leadership. How many years have you been interested in LEGO? What's your favorite LEGO theme? How did you come to know about FortLUG? Please provide a valid email address so we can get in touch with you.